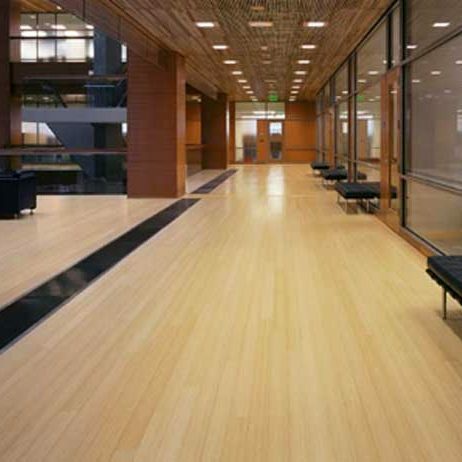 Textured floors designed to hide the marks and scuffs of daily life. 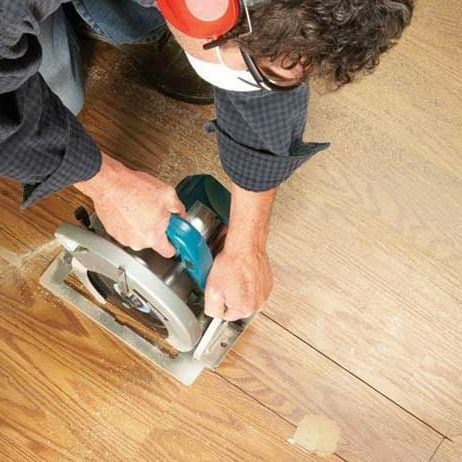 Discover the world’s finest hardwood floors! Quality without compromise. Mirage Floors offer the most extensive combination of colors,width and species to produce the finest hardwood floors. Mirage Floors is a trusted brand for thousands of homeowners, builders, Interior Designers and architectures to make superior quality flooring results in dramatic new life to your home décor dreams. Apex Kitchen and Bath LLC is a Robbinsville located family owned and operated flooring store provides reliable, innovative, superior quality, beauty and durable hardwood floors to homeowners, architects, interior designers and general contractors in Trenton, Meadows Terrace, Allentown, Robbinsville, Windsor, Edinburg, Hillside Terrace, Jacksonville, Jamesburg, Bakersville, Princeton, Yardville, Golden Crest, Edgebrook, Edinburg Park, Hamilton Square, Carsons Mills and surrounding areas of New Jersey. 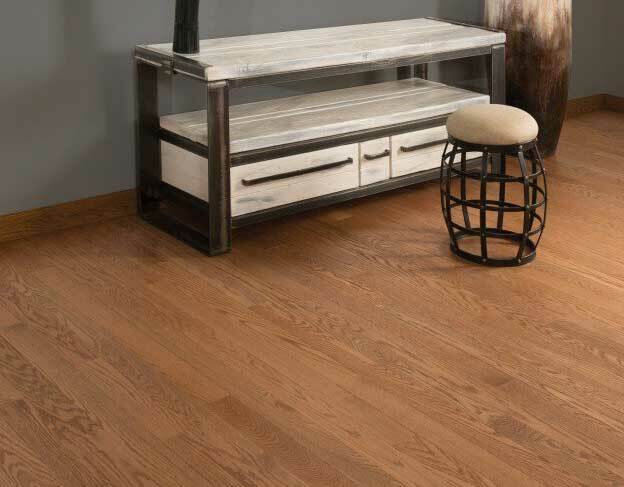 Mirage is one of the few flooring manufacturers who provide genuine wood floors for every room of your home. 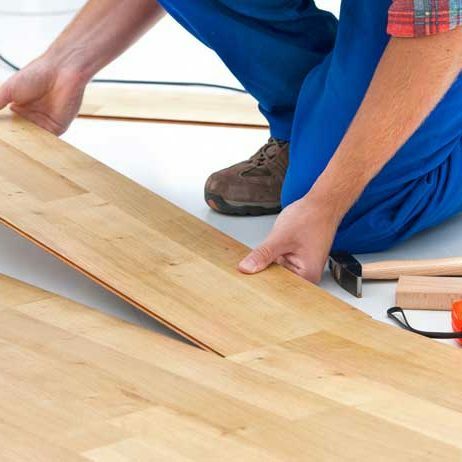 If you are planning to redo or replace the floors throughout your business or home; Apex Kitchen and bath LLC is available to provide superior quality beautiful and durable hardwood floors designed and manufactured by Mirage Floors in North America. 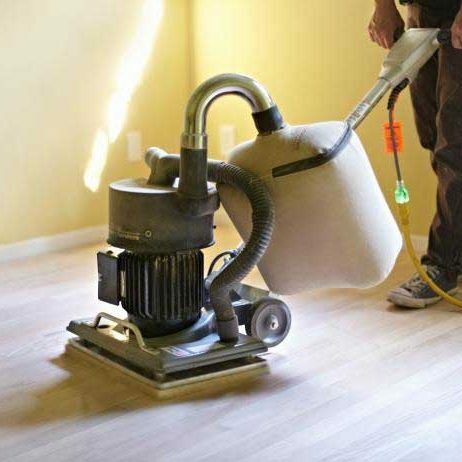 We always provide high standards and uncompromising product quality with complete satisfaction with by team of skilled, friendly and knowledgeable flooring experts. Discover the world’s finest hardwood floors! We are a simple call away! Start Your Project today! The world’s finest Real hardwood floors. Fast and easy installation that fits your needs. BROWSE MIRAGE WOOD FLOORING COLOURS, SPECIES AND WOOD GRADES TO PICK THE IDEAL MATCH FOR YOUR DECOR.